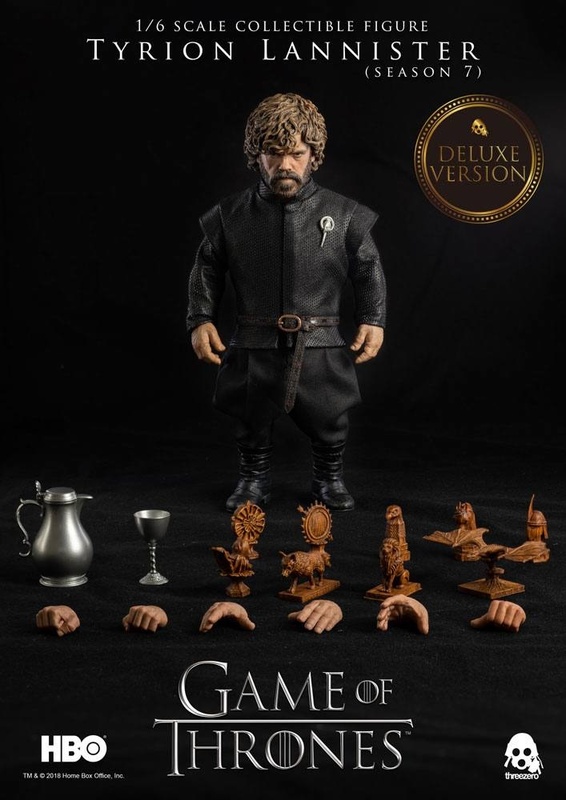 Threezero is proud to present the Tyrion Lannister (Deluxe Version) Sixth Scale Collectible Figure from the HBO hit show Game of Thrones! 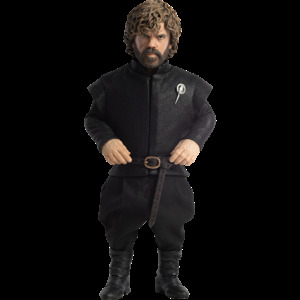 The Tyrion Lannister (Deluxe Version) Sixth Scale Figure stands approximately 8.8″ tall and features a highly realistic likeness of Peter Dinklage from the television series. 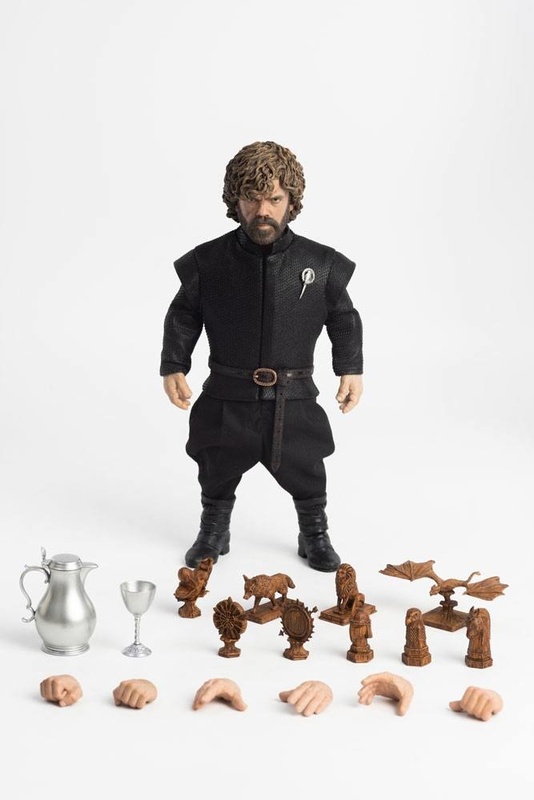 Tyrion features a finely tailored cloth costume with detailed texture and includes a Hand of the King brooch, jug and goblet. 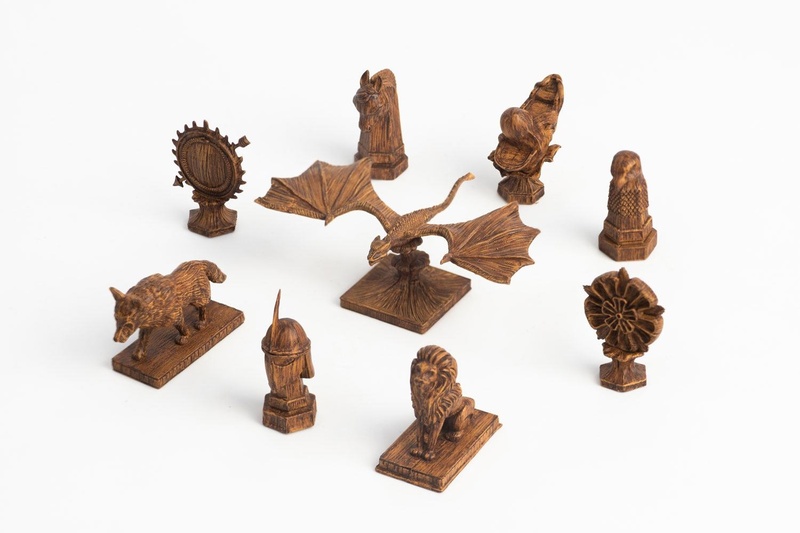 This deluxe version also includes 9 bonus map markers. 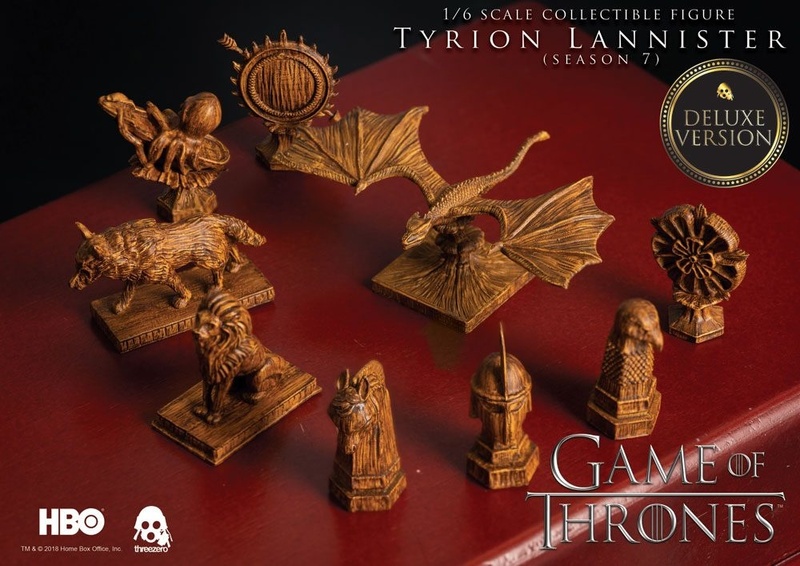 Don't miss your chance to add Tyrion Lannister to your Game of Thrones collection!